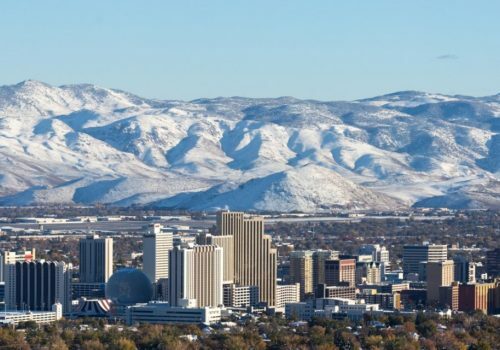 Terraphase Engineering is please to announce the opening of our Reno Office and the expansion of our full-service environmental consultancy to server our Nevada clients. Terraphase supports private- and public-sector clients in Nevada. Our contracts with the Nevada Department of Enviornmental Protection (NDEP) are highlighted below. 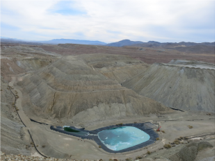 Terraphase provides regulatory oversight support of remedial investigations, risk assessments, feasibility studies, remedial designs, and remedial actions at the Anaconda Copper Mine Site in Yerington, NV. 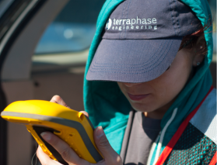 Terraphase provides services to NDEP on an as-needed, statewide basis, including environmental mitigation, site assessment, and characterization, site remediation and mine site serives, including fluid management. For more information about services in Nevada please contact Jeff Wallace.